I've only been playing for a little bit, and I played a while back a bit too, and I've always wondered if it was possible to enhance the brightness of some stars? I know it's difficult to accurately represent the brightness of each individual star on an accurate scale because of the way displays work, but I was thinking maybe as a texture mod it might be possible to enlarge specific stars in well known constellations.. I had an idea to use Outerra as a way to try and learn stellar navigation, but so many stars are completely indistinguishable that it's difficult to even start. Also, as a side note, can someone please tell me how to slow/stop time? 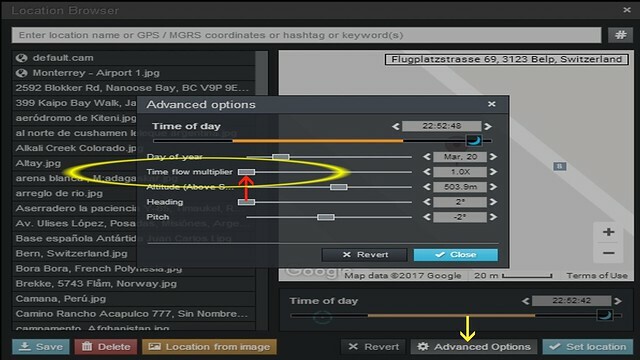 You can use alt+shift and left/right arrow to move time faster in forward/backward direction. I can see the polar star and the little dipper. Not sure what needs to be done with star rendering to get a better visibility, the screen resolution has problems with it. Does google sky exist in outerra?